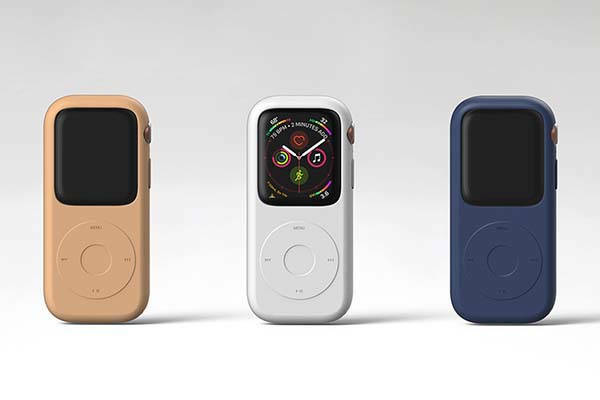 Unlike any available Apple Watch protective case, the concept Pod case wants to turn your Apple Watch into an iPod Classic. 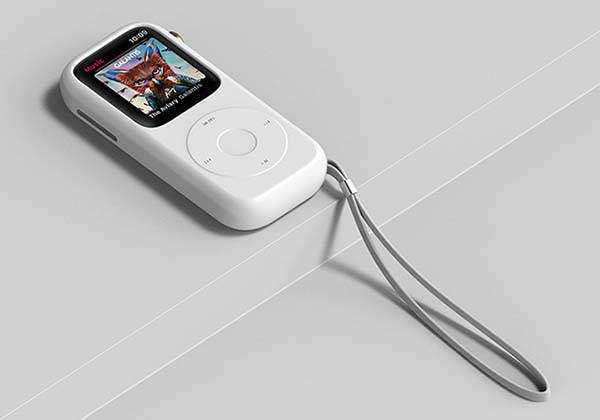 Cool? Let’s have a look. 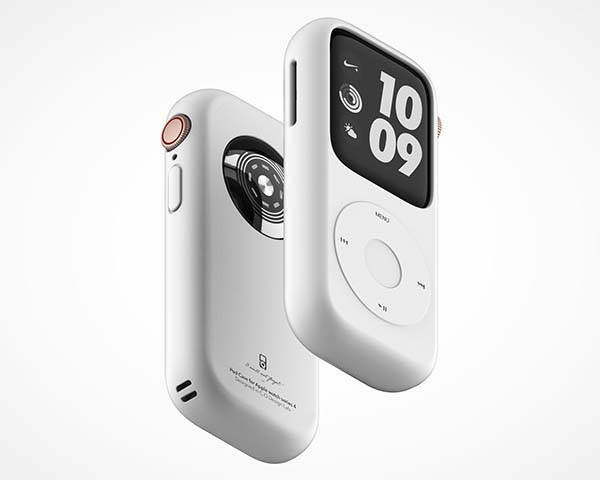 Joyce Kang, an industrial designer from Orange came up with the awesome design concept named Pod Case. 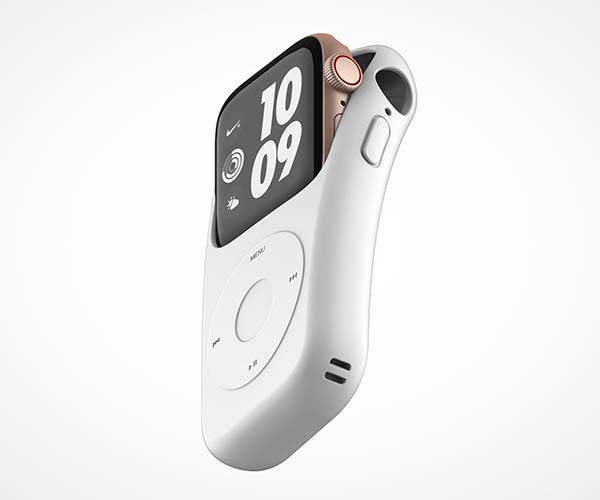 Compared with any regular protective case designed to protect your Watch from getting scratches, the case should be more like an adapter for Apple Watch, but it doesn’t work with any watchband, so you have to remove them from your Watch before applying the case on the wearable. 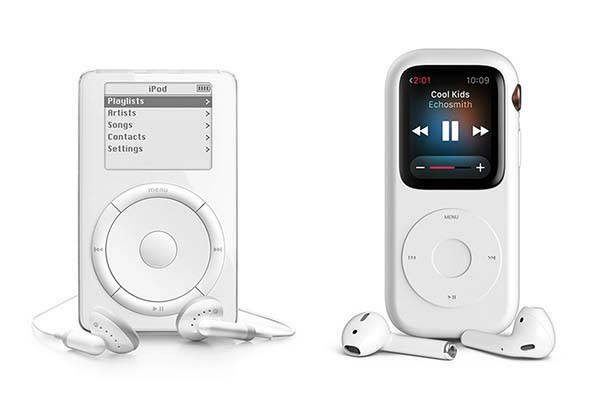 As shown in the images, with the inspiration from iPod Classic, the designer adds an iconic iPod click wheel on the front panel so that you can turn your Apple Watch into a more compact and slimmer iPod Classic. 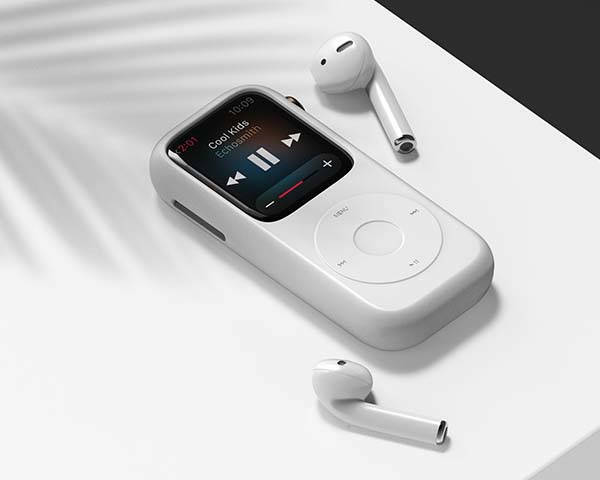 The control wheel lets you effortlessly control your music playback, while a custom button cover and cutout allow you to access to the Digital Crown and power button. 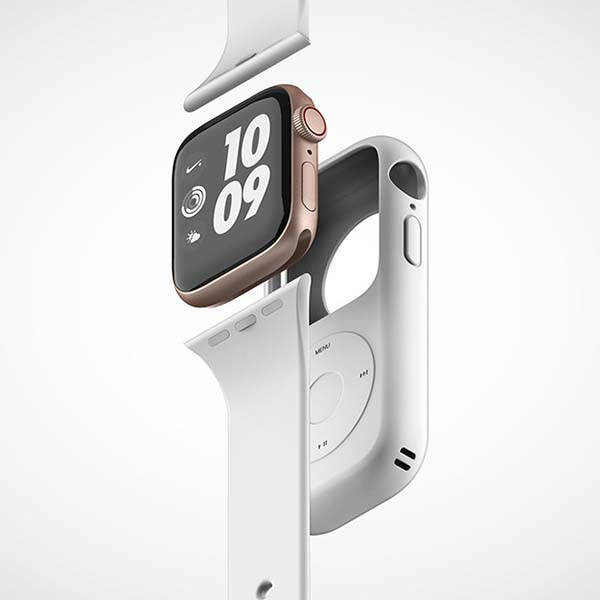 The lanyard loop and included lanyard make it easier to carry, while the cutout on the back allows it to work with Apple Watch’s wireless charger. 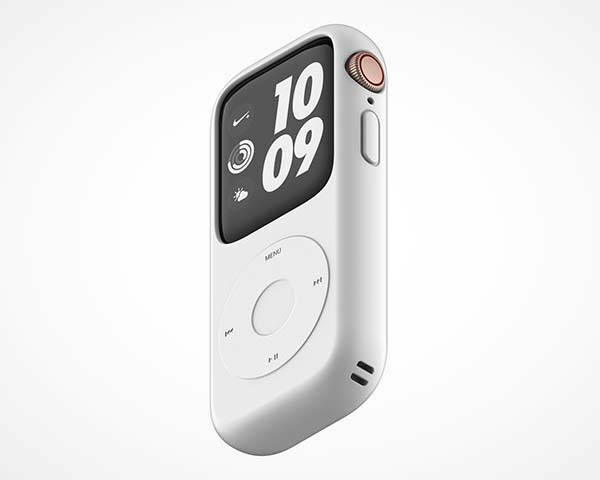 After the break, check out the images about the incredible Apple Watch case. Really wish it will become reality in the near future.